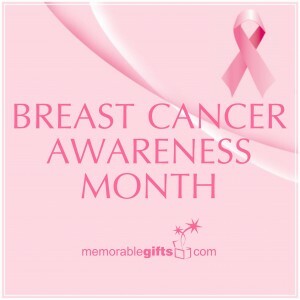 Read about our contributions to different charities. In 2007 Memorable Gifts was proud to become a sponsor of MountainStar, a caring organization, dedicated to making a difference in the lives of children. 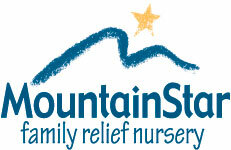 MountainStar Family Relief Nursery is a highly visible and highly respected local non-profit in Central Oregon. They provide crisis intervention and a therapeutic classroom for babies and young children aged 6 weeks to 4 years old. These children come from families with an average of 20 risk factors for child abuse and neglect, including low income, substance abuse, unstable housing and family violence.